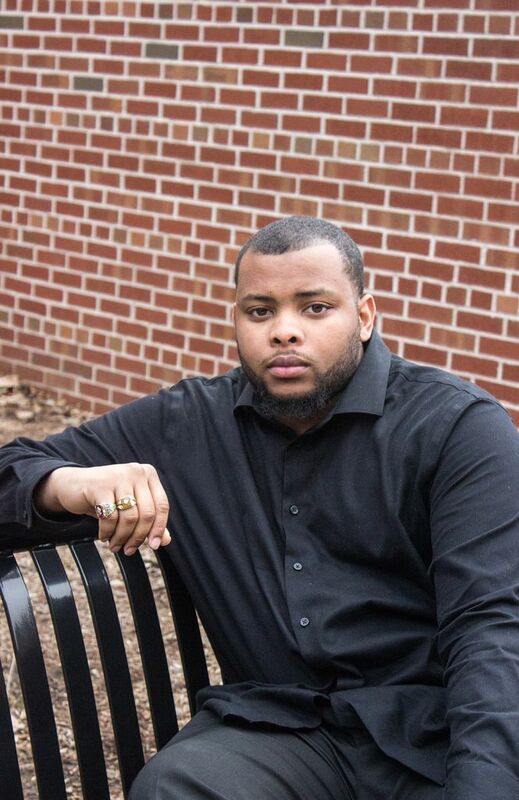 After leaving a bar with his family on his twenty-first birthday, Shaundel Spivey witnessed a fight between some Black and White men outside a bar. He spoke up to the police officers regarding the fact that he felt racial profiling was happening as only the Black men were being arrested. Spivey was then himself arrested, which had a lasting impact on his view of the justice system. So, I’m standing outside of The Library right now. It’s cold and it’s nighttime. 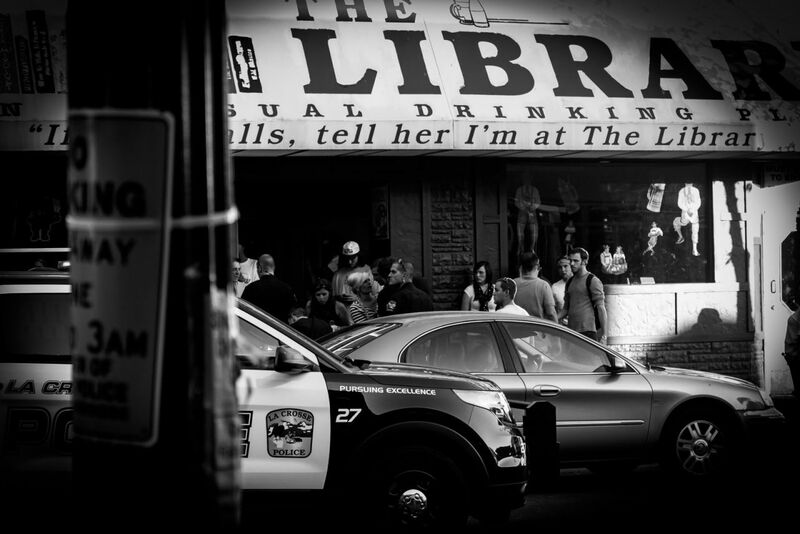 So, basically, my story starts with me coming out of this abandoned building that’s next to The Library on the left side that used to be known as the Cognac Club when this story took place. And so, on my twenty-first birthday, I was coming out of the Cognac Club with my family and we were walking. We came out the door and went to the left. We were walking down and right in front of The Library, saw two men fighting: a black man and a white man and then eventually a group of white men and a group of black men started fighting. And I just remember seeing my brother—who was ahead of us and was just kind of wandering around downtown—get punched by a man, and then I remember fast-forwarding to, like, seeing the cops come and clear out the place and everybody was running and the cops really only arrested the black guys, and one of those dudes was my brother. And I remember explaining to the cop, like, you know, he didn’t do anything, you know, a guy punched him and I didn’t see the guy who punched him sitting on the curb. And so, the cop kind of dismissed what I was saying, and so I proceeded to tell him, like, I think it’s a problem that, you know, all of the black guys are the ones being arrested and none of the white dudes are being arrested. And so from that, the cop kind of was like, well you know, “You need to leave the area,” or whatever so I started walking away. We started walking down past what is now Qdoba—and I don’t remember what it was at that time—and just kinda walking away and a police officer—a different police officer—started following me and asking me, like, “So what are you doing, what’s your story,” and so on and so forth. And I was explaining to the officer, like, “I’ve already tried to explain my side or what I saw and everything, and you all didn’t want to hear it, so I’m just going to go home,” and so as I’m walking, the officer was still following me, continuously. And then at this point, I’m just kind of, like, ranting as I’m walking away about how this is just a big injustice, that, you know, all of the white individuals that were a part of the fight are gone, no one was arrested, but then a few of the black dudes that were part of the fight were the ones that were being arrested. Eventually, you know, kind of just kept saying that as I was walking away and then me and my father started talking and I was upset, so he was trying to calm me down. And the officer came over and they were trying to arrest me while my dad was holding onto me and they tried to put my arm behind my dad’s back and I told them, like, I grabbed my arm back and said, “If you gonna arrest me, you need to get my dad off of me, and then you can arrest me.” And I remember getting in a police car and I asked the officer, “Well, what’s gonna happen.” He was like, “You’re going downtown,” and I said, “Well, why am I going downtown?” And he never gave me an answer so, that was that story. Looking back, I probably would not have argued with the officer. I probably would have just kind of stayed, watched the process, seen what they did to my brother, and based off of what they did to my brother, then reported the officers. 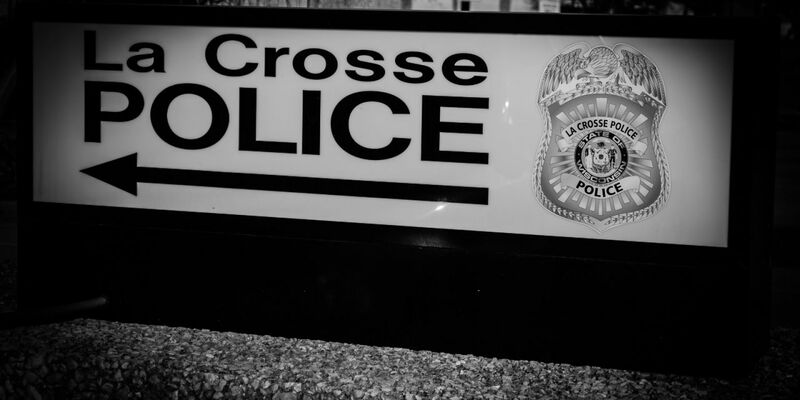 The experience really made me see the La Crosse Police Department in a different light. It also kind of just re-emphasized—or reaffirmed, I should say—my thoughts about the injustices that happen in this city. My name is Shaundel Spivey, I’m currently a graduate student, in the student affairs administration program at University of Wisconsin-La Crosse.